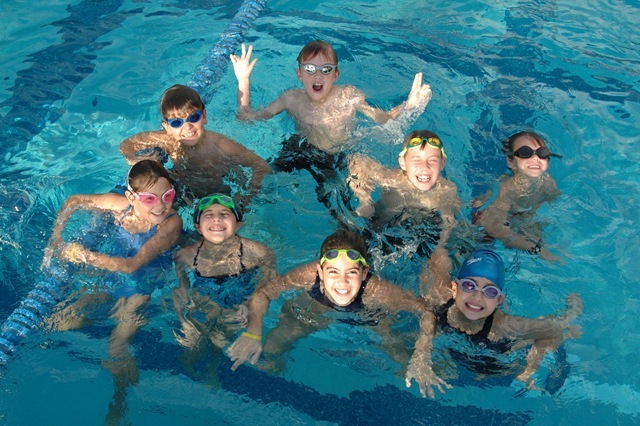 Which Swim Camp do I choose for my child? Decide what you want to get out of your camp. Are you mostly interested in stroke work? Do you want the stroke work balanced with training time? Do you mostly want a social camp where your child will have fun? Is there a college campus you want your child to see? Talk to other families that sent their children to camps. Did they have a good experience? Did it benefit their swimmer? Would they send their swimmer there again? Interview the camp staff over the phone or over email. Can they answer your questions and concerns? Find out who will coach your athlete. Talk to your club coach. If you know you want your child to attend a camp, ask your coach if there is a best time during the summer for your child to go. 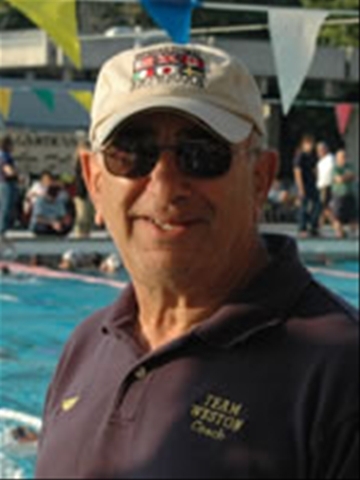 Has he or she had good experiences with swimmers attending certain camps? Or bad experiences with certain camps? A willing coach will look at the summer schedule and help find a good week or two.